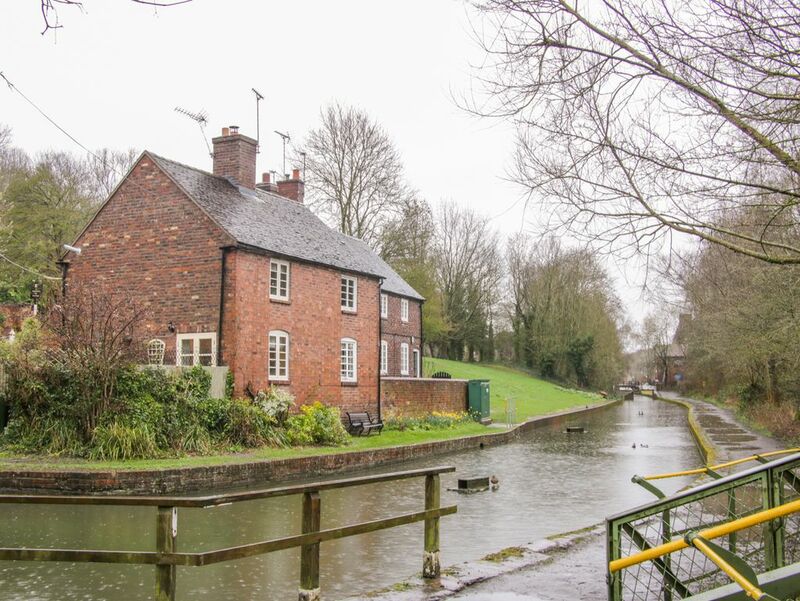 Tub Boat Cottage is a lovely cottage located in Coalport, Shropshire. It has one double bedroom, with a family bathroom. Downstairs has an open-plan living room with a fitted kitchen, dining area and sitting area. Outside has an enclosed patio area with furniture. Off-road parking is available at the pub across the street. Tub Boat Cottage is the perfect choice for a romantic and relaxing countryside holiday. Town: Coalport is a village in Shropshire, England, located on the River Severn. Famous for its early 19th century cast iron bridge, it offers a village store and local pubs for fine food and local produce, as well as a village hall and china museum for a taste of history. Ideally situated for exploring all the neighbouring towns and villages, including Ironbridge and Telford.